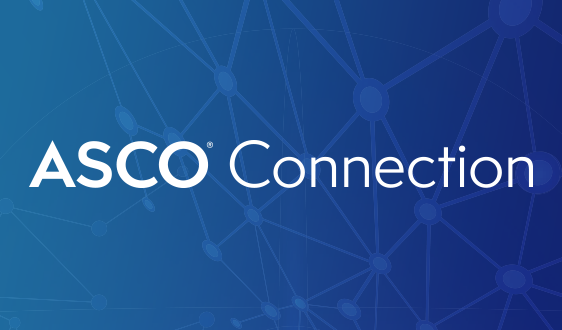 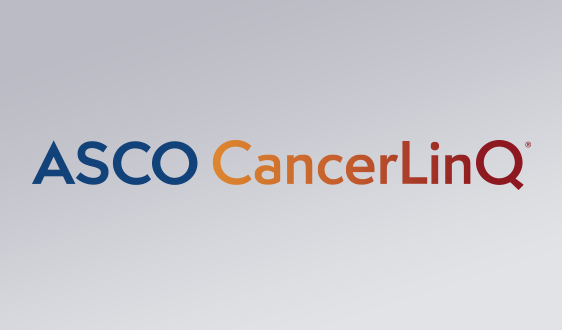 During ASCO’s recent Advocacy Summit on Capitol Hill, ASCO members urged lawmakers to sign this letter to CMS, which aligns to the society’s policy statement on utilization management strategies for cancer drugs. 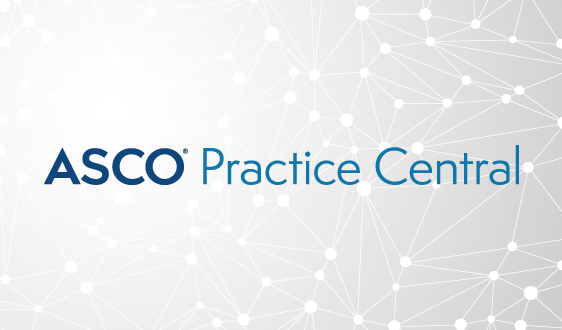 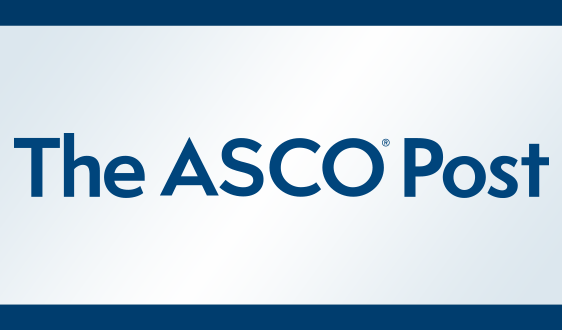 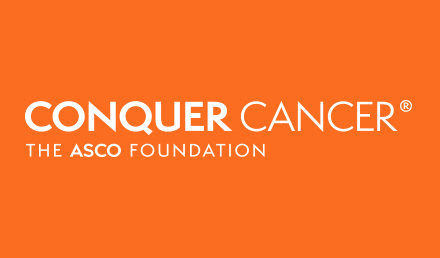 ASCO’s policy statement makes specific recommendations to help ensure that the policies payers use to control the use of anti-cancer drug therapies, which include prior authorization requirements, promote rather than hinder patient access to high-quality, high-value cancer care. 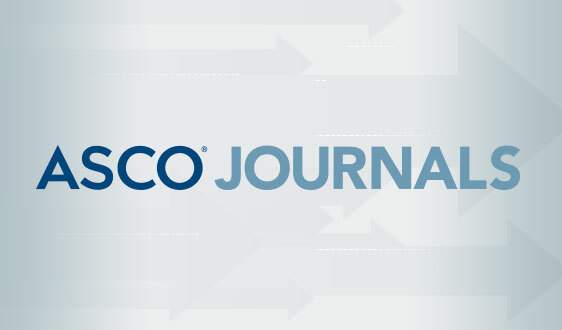 ASCO applauds the lawmakers who signed the letter to CMS and will continue to advocate for improvements to utilization management strategies. 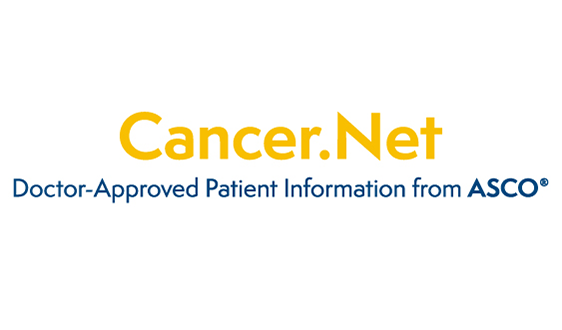 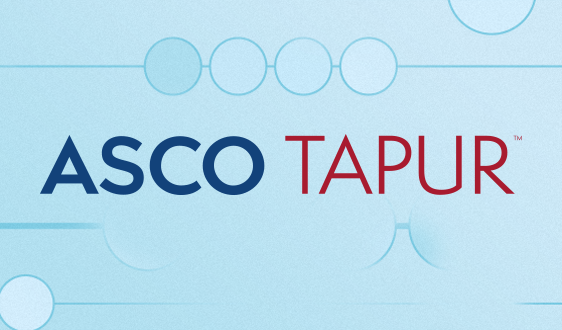 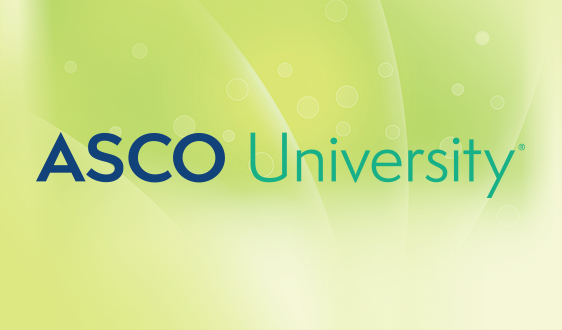 Watch ASCO in Action for updates on this and all cancer policy priorities.